We love what we do, and we know we are good at it, but resting on our successes just isn’t in our DNA. 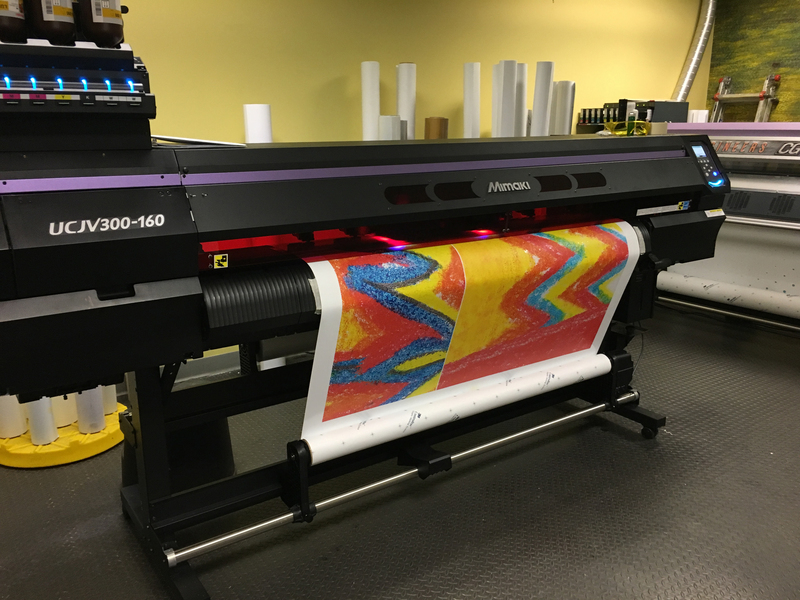 Our new Mimaki UCJV300 Series printer helps us to up our game with faster turn-around times, immediate processing time and UV ink curing. 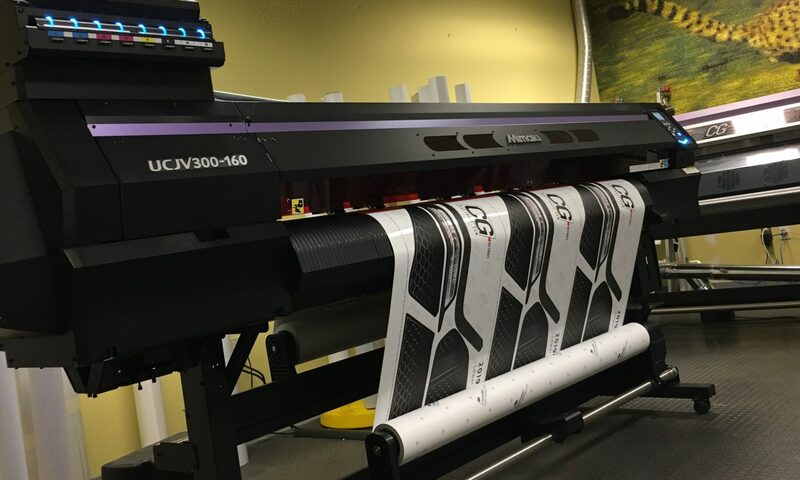 The Mimaki UCJV300 Series* delivers shorter print to install time and a wider gamut of printable materials which, allows us to print white, double-sided and offers a cut and print option. Basically, the machine is a one-stop shop. Visit cgdetroit.com to see our work.